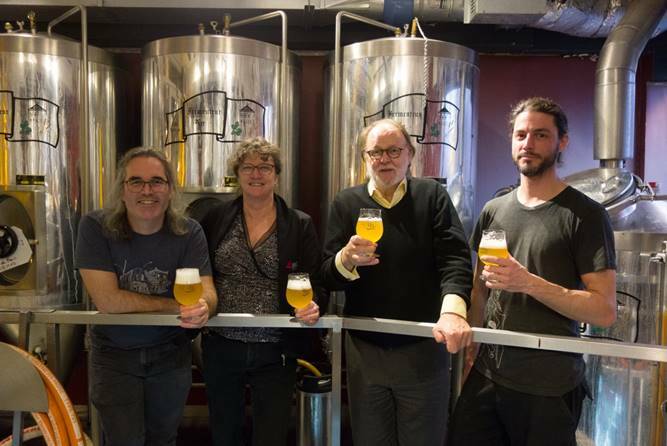 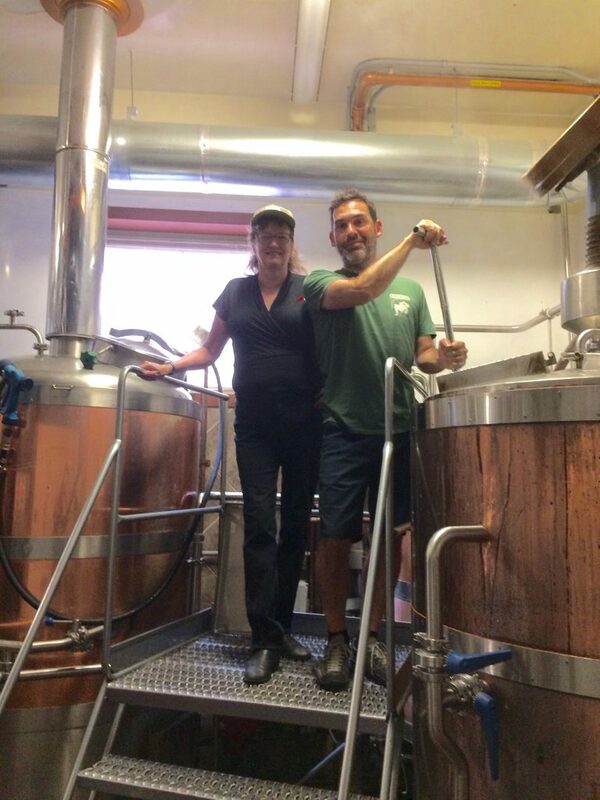 Last week Deborah Wood, BSG Canada’s Brewing Ingredient Specialist, participated in a collaboration brew with L’Espace Public to create a beer that will be served at the brewery’s booth at Mondial de La Bière 2018 in June. 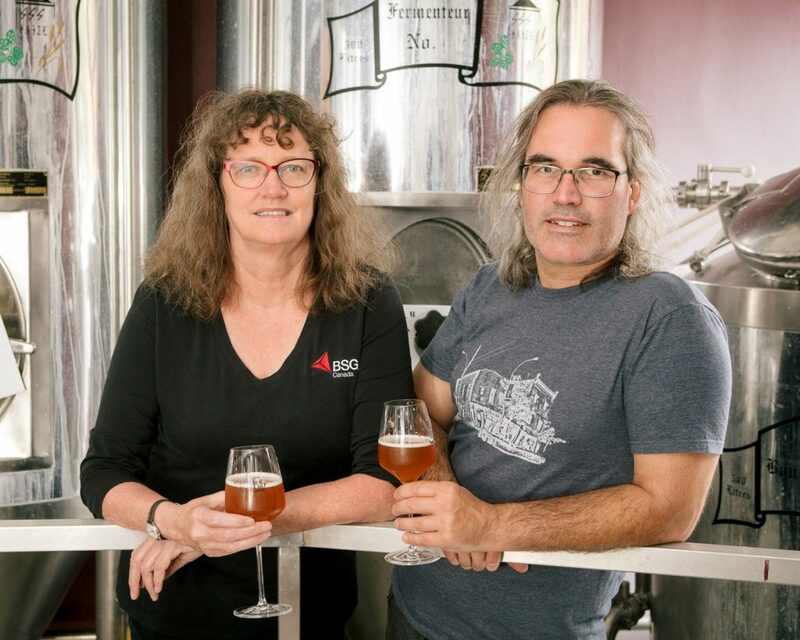 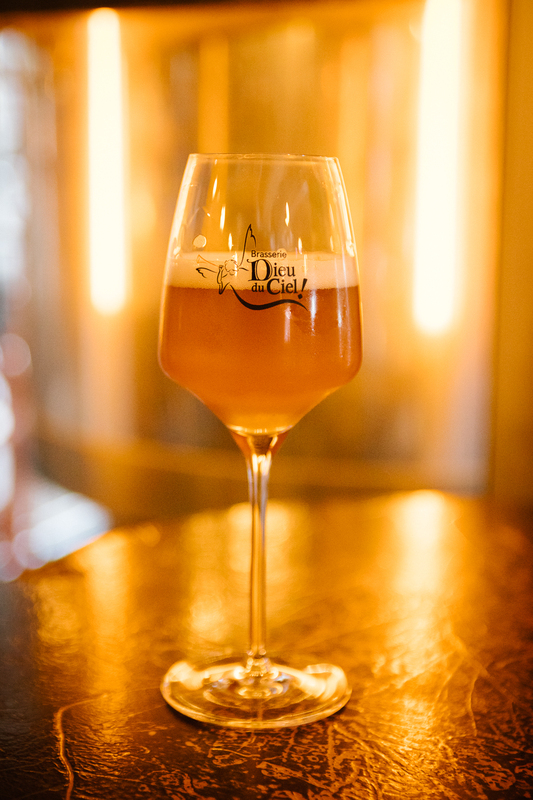 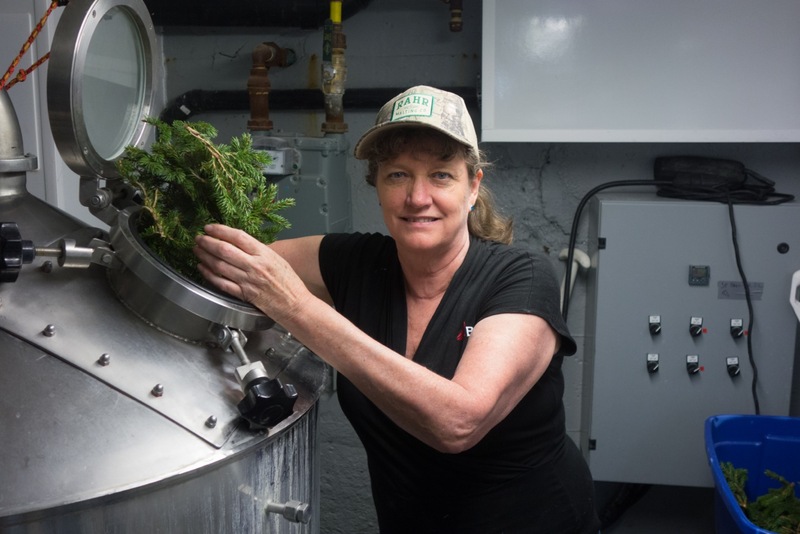 BSG’s Brewing Ingredient Specialist Deborah Wood returned to Microbrasserie Dieu du Ciel! 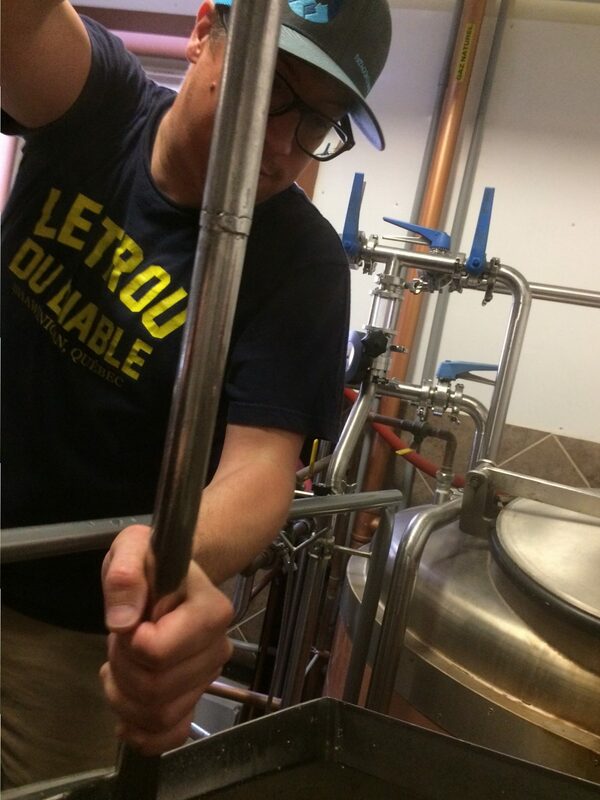 for another collaboration brew day.